Apothecary's Garden - "Never does Nature say one thing, and wisdom another"
Ammoniacum. Incense of the Oracle-medicine of the people. 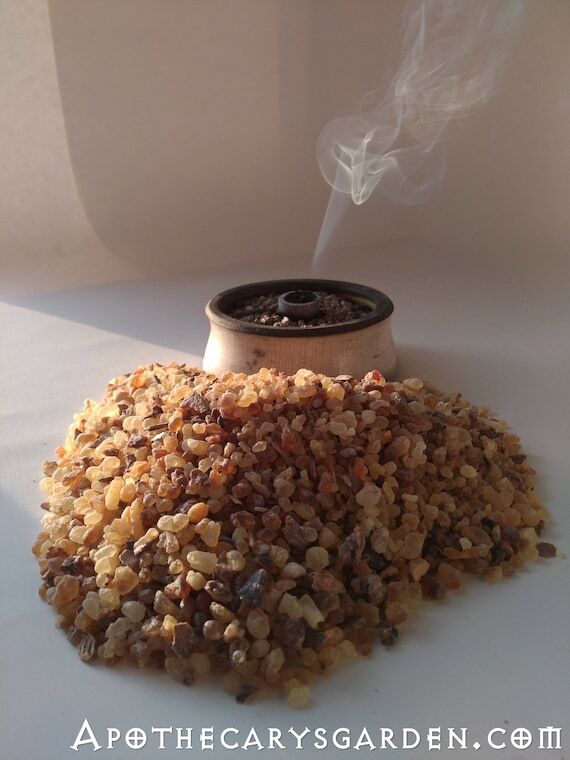 Frankincense essential oil is no more anti-cancer than many other essential oils. 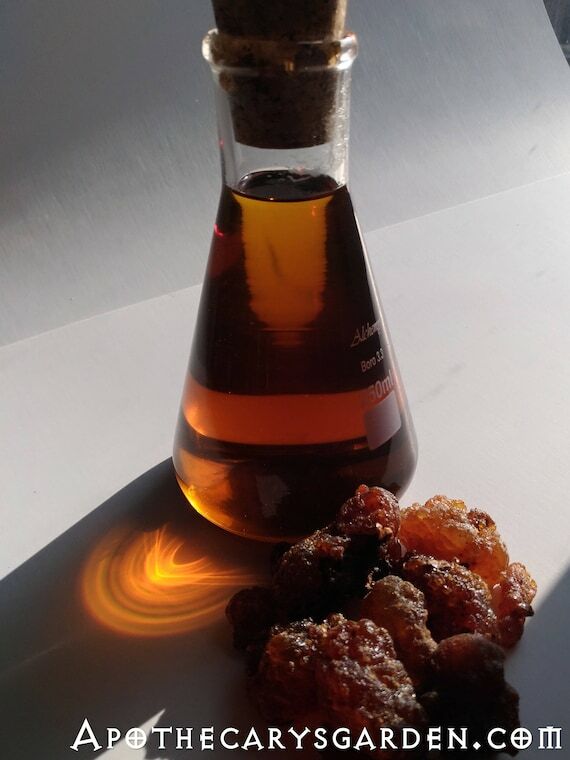 Frankincense resin, however, contains Boswellic acids which show broad anti-cancer and anti-inflammatory activity in the laboratory and have been used in traditional medicine for thousands of years. 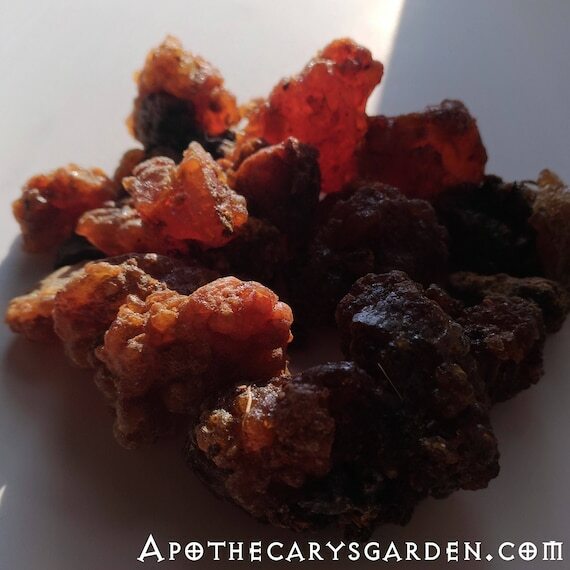 Labdanum, like many other resins, acts as a perming agent and when applied to the hair will set it and keep it in the desired style long after the resin is gone.